Ranging from offices, hospitals, and nurseries to hotels and holiday parks. Some clients want to use glossy finishes such as zebrano, white or burgundy to create a bright design aesthetic, whilst others need something that will ‘disappear’ in a room and be hidden behind closed doors. Our UK based cabinet makers enable you to choose from 100’s of finishes and allow us to create the ideal space saving solution. 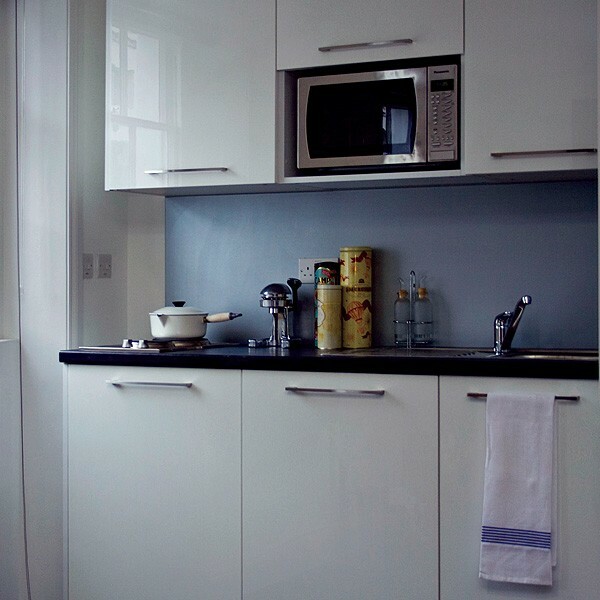 In addition to kitchens we also offer additional storage to match your design and complete room solutions. Made-to-measure kitchens combine reliable and practical appliances with the choice from an array of door finishes. 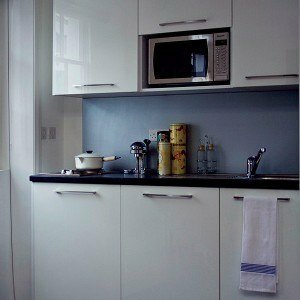 They require some assembly and offer a quick and stylish kitchen solution which saves on both time and the cost of installation compared to a standard kitchen. The perfect solution where a kitchen is required in a small space without compromising choice of design. These made-to-measure kitchens are a popular choice for use in offices, as tea stations, in HMO’s as well as for domestic use.